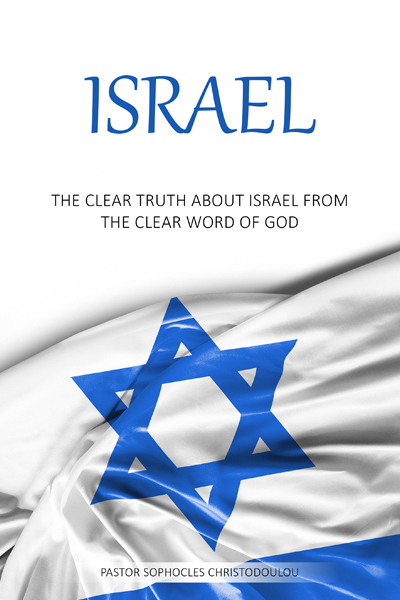 As you read this remarkable book, many of the scripture passages you have known for years will suddenly take on new meaning. 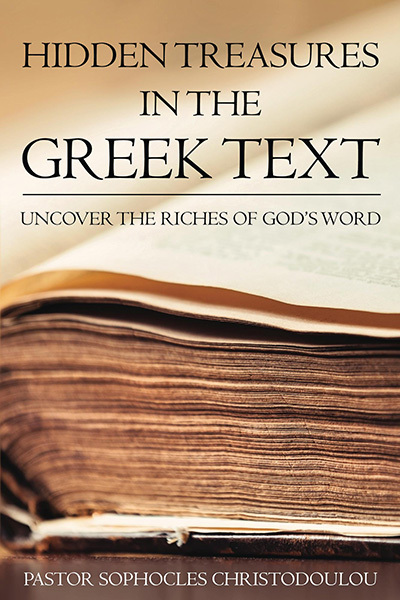 By examining words and phrases in their original language, the Bible will come alive. Whether you are a Pastor, Bible student, Sunday school teacher, or a believer who has a strong desire to know God’s Word, you will return to this book again and again. Available at all Amazon online stores. Outside USA? Search ISBN 1540474917 at an Amazon website nearest you. False expectations are one of the top reasons for divorce. Sadly, most couples never really talk about important matters before marriage which later leads to immense pain and regret. The length of a courtship doesn’t necessarily equate knowing each other, but rather the quality of conversation. The premarital questions in this book make this possible to a greater extent. 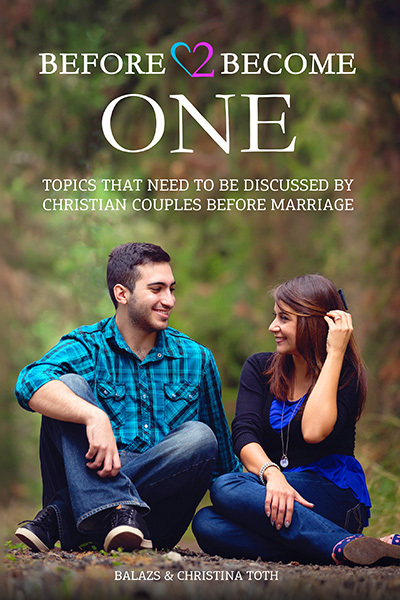 With over 500 relationship questions about beliefs, morals, finances, romance, fun, roles, intimacy & much more; allowing premarital conversation to go more in depth than ever and help build strong godly marriages and families. Outside USA? Search ISBN 1542866200 at an Amazon website nearest you.